Only 20 minutes from downtown Honolulu and the International airport, this is a place where the trade wind breeze smells of Plumeria and time almost seems to stand still. On the Eastern shores of Oahu, are the world renowned beachfront communities of Lanikai and Kailua and the bay front community of Kaneohe. Although each of these is uniquely defined, some things are the same. The atmosphere is casual here and you can feel yourself unwind and relax. Dip your toes in the warm water. 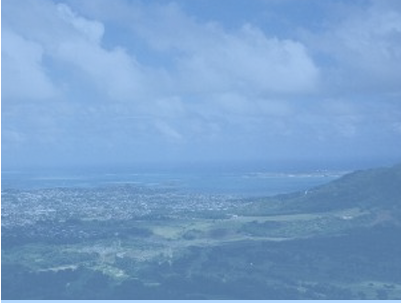 Manoa is a valley and a residential area located just 3 miles east and inland from downtown and less than a mile from the popular beaches of Waikiki and shopping at Ala Moana. This is a valley rich with lush vegetation, where rainbows are the daily norm. This side of Oahu is referred to as the country on the island of Oahu as it is located an hour's drive away from downtown Honolulu. Still here you can experience what is referred to as the 7 mile miracle of the top ten surfing beaches in the world from Waimea Bay to Sunsets.World class surf spots are just a stones throw from the waters edge making this one of the best places to view this exciting sport. The community of Haleiwa is here and the homes range from surf cottages to beachfront manors and hilltop retreats on Pupukea. 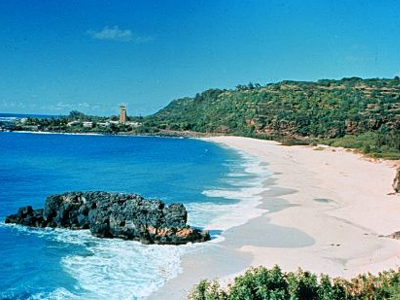 The South Shore of Oahu has the most populated stretch of sandy beaches on the island. 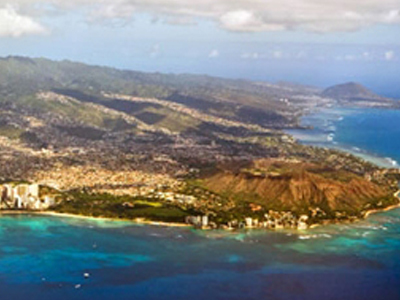 This area includes the beachside communities of Waikiki, Diamond Head, Kahala andHawaii Kai/Portlock as well as the hillside communities of Waialae Iki, Hawaii Loa Ridge that offer some of the most spectacular coastal views on the island. The weather on the South Shore can best be described as a summer day all year around. This area has everything from popular tourist attractions, cultural tours, shopping as well as all day beach fun for the whole family.